The East Ridge High School boys’ basketball team will open the 2017-18 season this week, and they are looking to build from last season’s success. Last season the boys’ team finished with a record of 16 wins and 9 losses. In the 2016-17 Class 8A District 5 tournament East Ridge High School defeated Lake Howell High School in a district semifinal game. 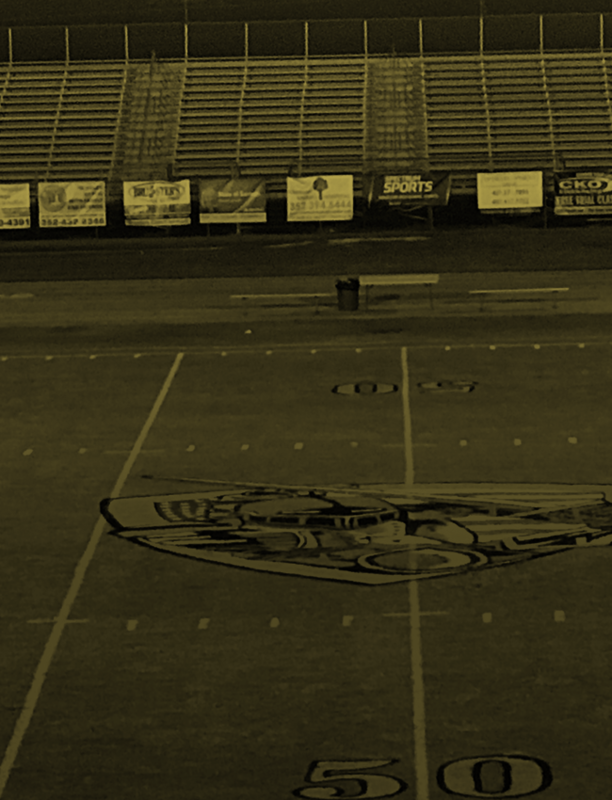 The Knights went on to play Ocoee High School in the district championship and lost 59 – 53. As district runner-up, the Knights played a regional quarterfinal at Melbourne High School. The Knights came up short in that game in a 73 – 62 loss. This season the East Ridge boys’ basketball team is placed in Class 8A District 5 with the following teams: East River, Edgewater, Lake Howell, Lake Minneola, Ocoee, West Port, and Windermere. They hope to make some noise in the district this season, and have another shot at playing for a district title. East Ridge has not won a district title since the 2004-05 season, and with a large returning cast of players, the Knights will push hard to change the course of the last decade’s history. East Ridge has a talented group of seniors who are hungry for the season to start. The Knights will be led by returning seniors Omar Morales, Darion Carter, Jared Arellano, Aaron Vaughn, Daniel Vaughn, Jermaine Thomas, and Carl Randazzo. Juniors Bryan Lupianez and Carter Holt along with key transfers senior Jamarie Mabone and junior Kendrick Brown will round out the Knights’ 2017-18 roster. The Knights are coached by Mike Clutter, who is in his sixteenth season as the varsity head coach at East Ridge High School. 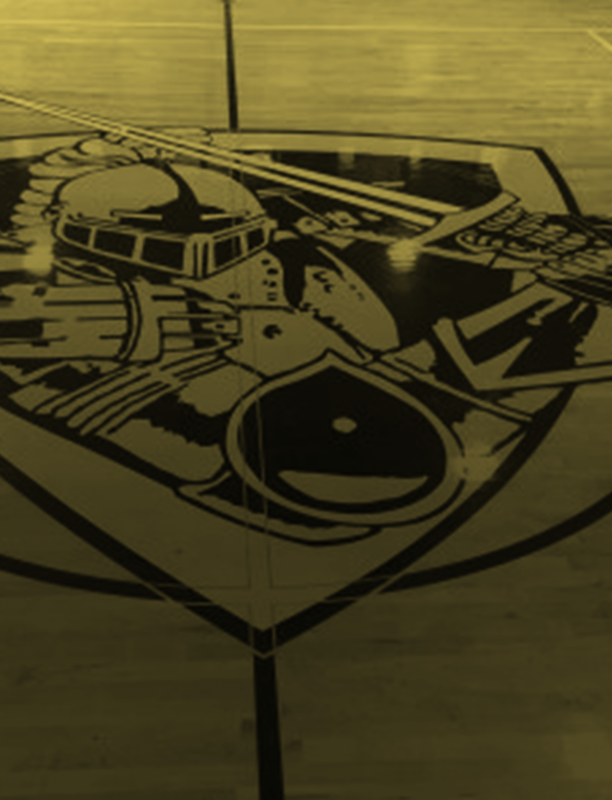 The Knights will open up this season on Tuesday, November 28 at 7 pm with a home game against Mount Dora High School. Last season the Knights and the Hurricanes of Mount Dora split wins in their two contests. East Ridge will follow up with their second game of the season on Friday, December 1 when they travel to play cross-town rival South Lake High School. Last season the Knights got the upper hand against South Lake in both of their contests.